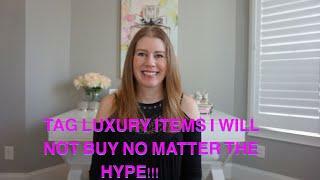 I was tagged by Luxepurselove and I tag everyone watching who hasn’t done the tag to join in! 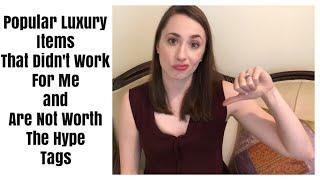 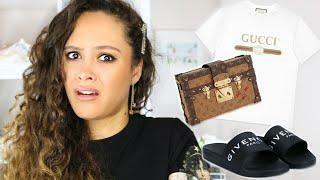 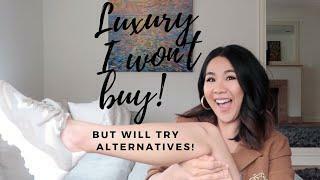 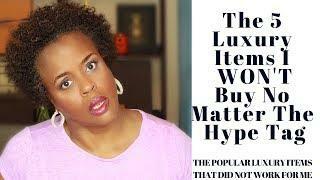 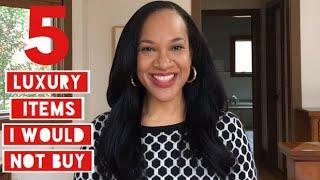 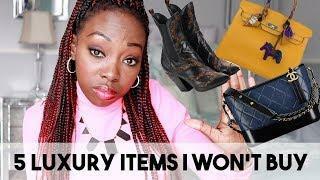 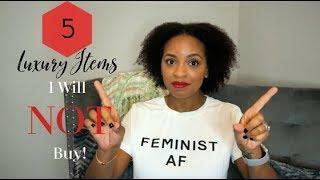 5 LUXURY ITEMS I WON'T BUY NO MATTER THE HYPE TAG | SORRY, NOT SORRY! 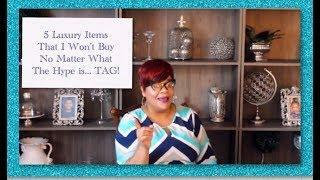 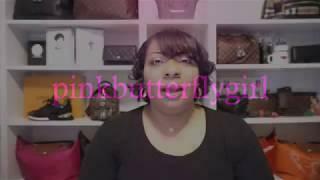 Luxury Items I Won't Buy No Matter the Hype TAG!